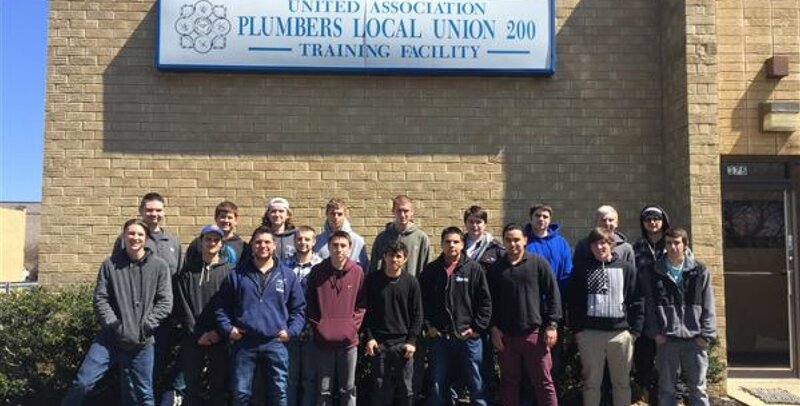 The Joint Apprenticeshioand Training Committee for Local 200 of the plumbers union will begin taking applications Wednesday for 20 plumber apprenticeships, officlas said. Applications can be obtained at the union's office, 375 Central Ave. Bohemia, 10 AM to 5 PM. Wensdays, excluding legal holidays. The form must be filledo ut in person and submitted by March 28. Applicants should be 18 or older, live on Long Island, have a high school diploma, or its equivalent, have a driver's license, submit to a drug test and buy instruction materials costing an average of $200 a year. For more information call 631-567-3083.